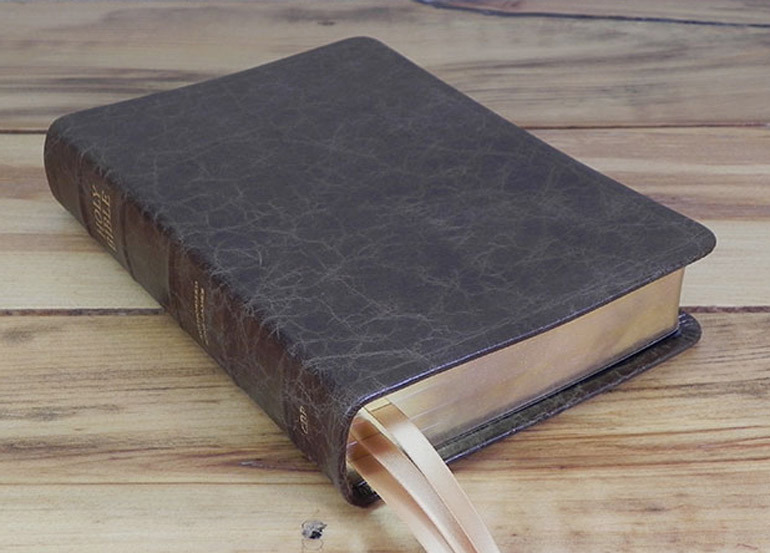 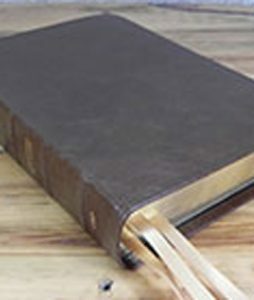 AA Leather exclusively manufactures the leather covers for Church Bible Publishers. 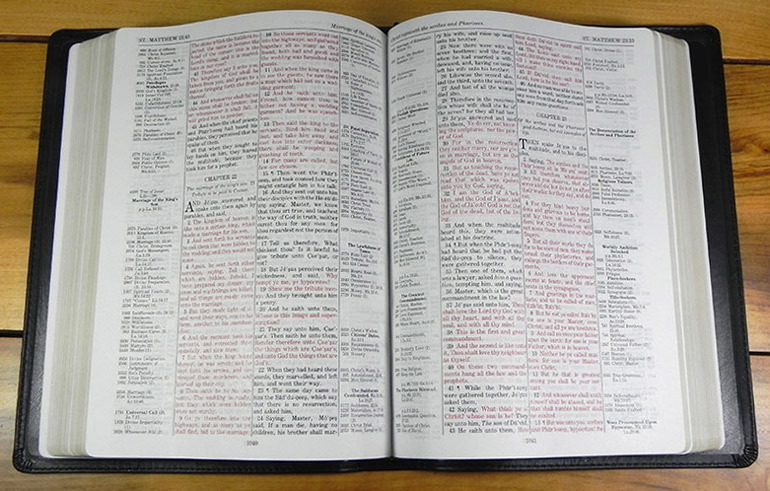 Church Bible Publishers has a selection of bibles for sale . 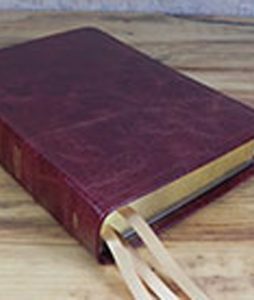 This link will take you to Church Bible Publishers website product page. 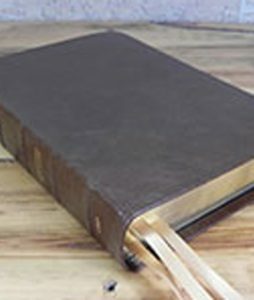 All ordering will be made directly with Church Bible Publishers.